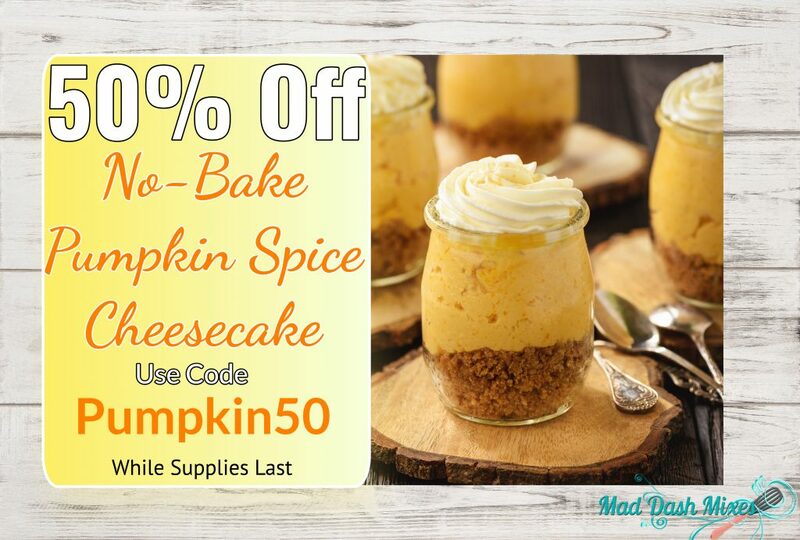 50% Off No-Bake Pumpkin Spice Cheesecake! Use code “Pumpkin50” while supplies last! 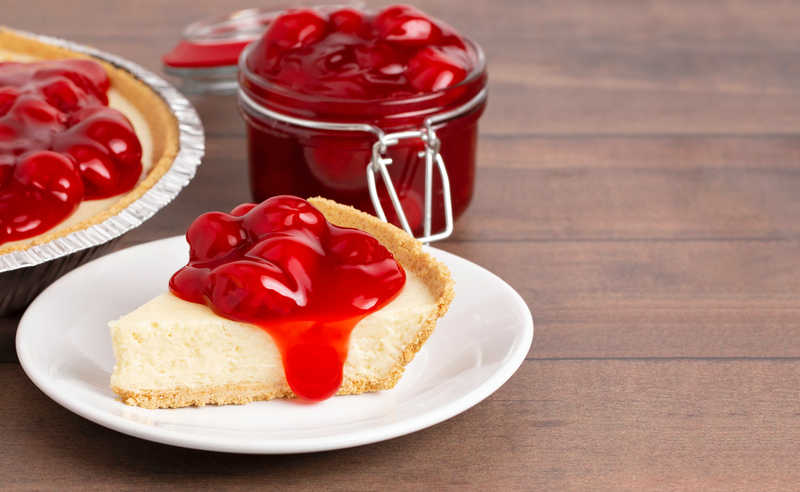 Make our Plain Ol’ No-Bake Cheesecake your own by topping it with cherry pie filling, nuts, berries, and drizzles. 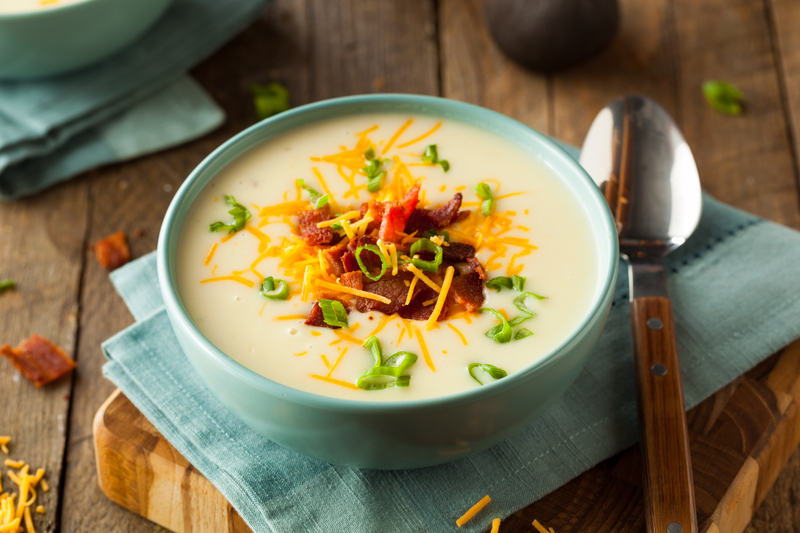 This entry was tagged appeal, appetizer, bake, basil, bowl, broccoli, cheddar, cheesecake, cheesy, cherry, chilled, chocolate, cold, creamsicle, creamy, delicious, deserts, dill, dinner, dips, dreamsicle, dried, easy, enchilada, fast, food, hot, key lime, kitchen, lemon, life, lunch, mad dash mixes, meals, mixes, muffin, no-bake, peach, plain, plate, potato, prep, pumpkin, quick, rubs, seasoning, soups, spice, spinach, strawberry, tomato, vanilla, warm, yummy. ← Welcome to Mad Dash Mixes!